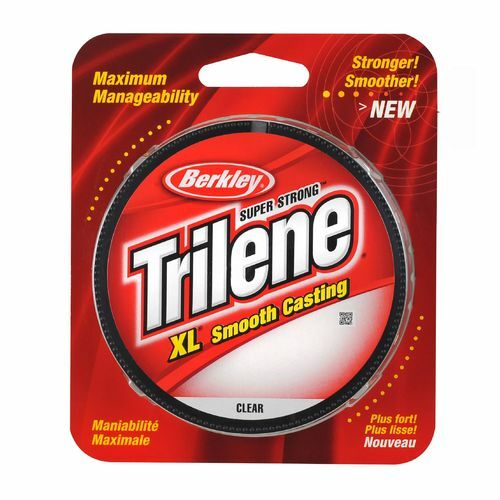 Head over to Academy Sports and check out this insanely low price on 2lb Berkley Trilene XL. This line would work great on light ice fishing setups or during the summer on your panfish rods. Stock up while it’s cheap and check out the rest of Academy’s Fishing Gear while shipping is Free with NO MINIMUM! Own and use a Berkley Trilene XL Fishing Line? Take advantage of this Ice Fishing Deal? Give us your two-cents in the comments below. Posted on April 11, 2018 by IFDPosted in All Deals, TackleTagged academy, academy sports, Berkley, berkley ice line, berkley line, berkley trilene, berkley trilene xl, fishing line, ice line, line, trilene, trilene ice, trilene ice fishing, trilene xl.